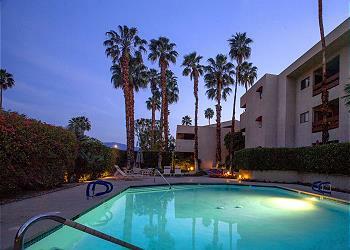 Everyone should experience the beauty and elegance of Palm Springs at least once in their lives. 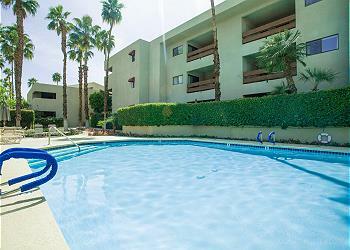 However, not all visitors can afford the price tag that comes with renting out a luxurious home or villa for their time in Palm Springs. 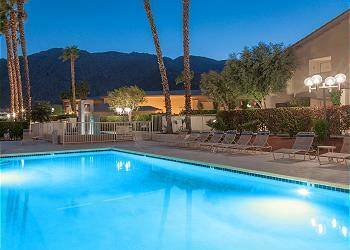 That’s why Acme House Co. provides our own private selection of inexpensive yet chic value vacation rentals in Palm Springs, giving you and your guests the opportunity to experience Palm Springs without breaking the bank. 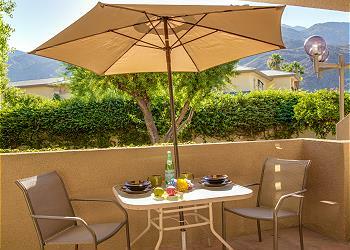 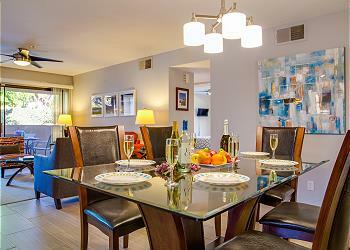 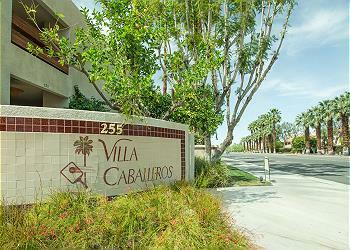 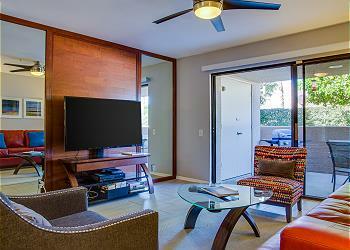 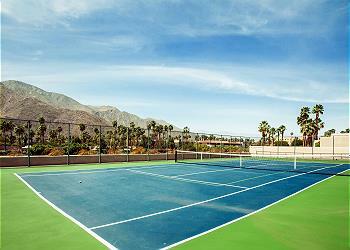 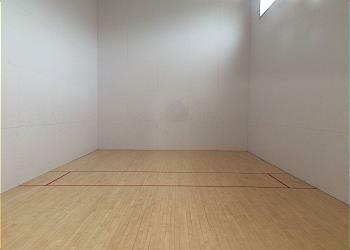 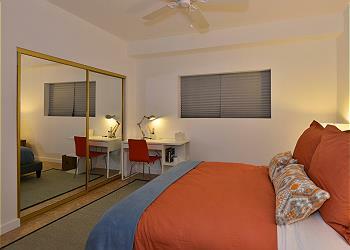 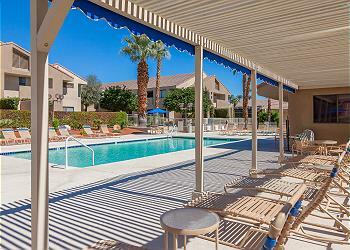 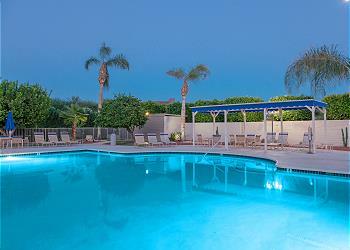 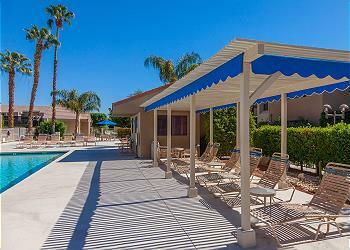 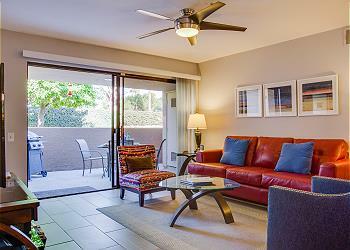 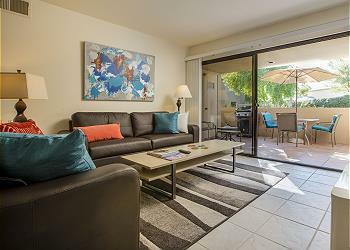 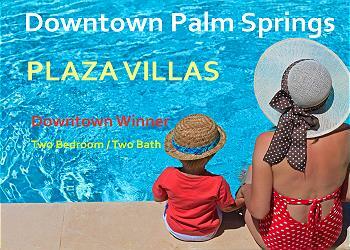 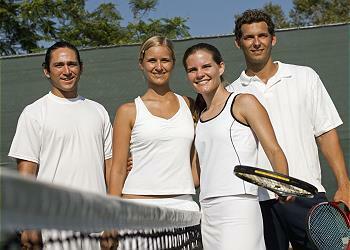 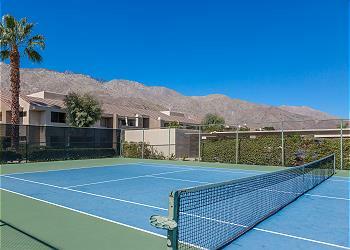 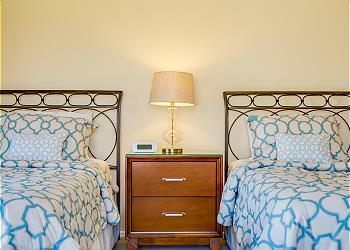 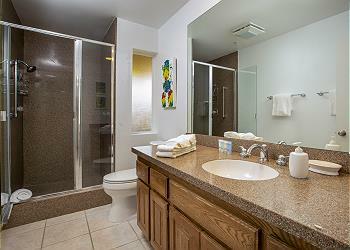 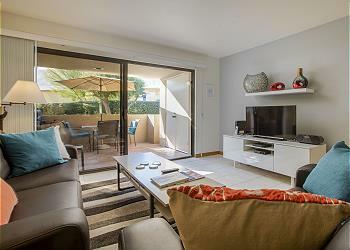 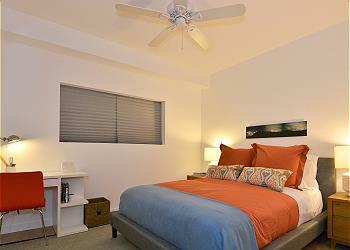 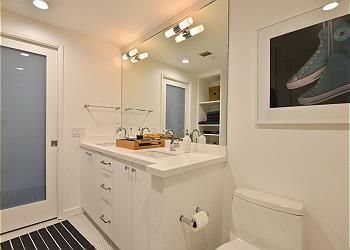 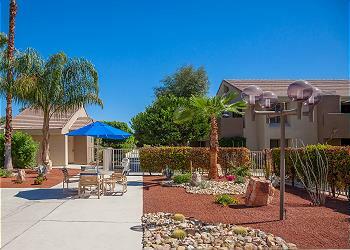 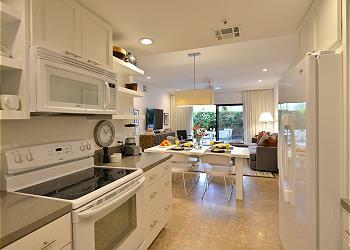 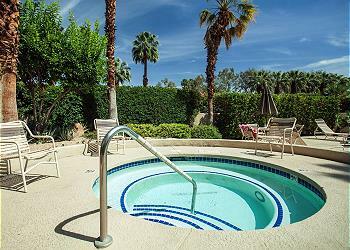 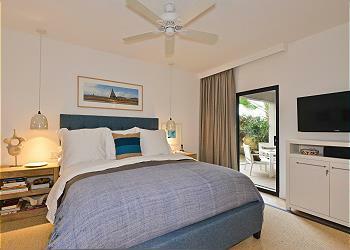 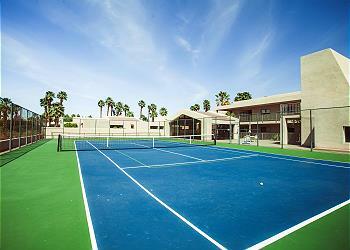 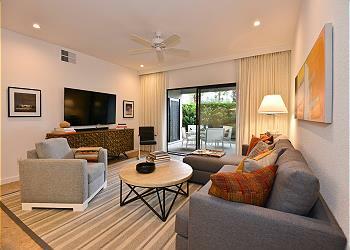 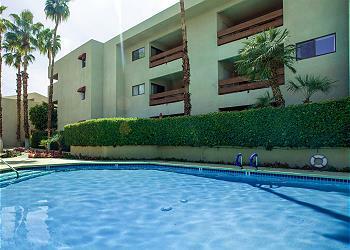 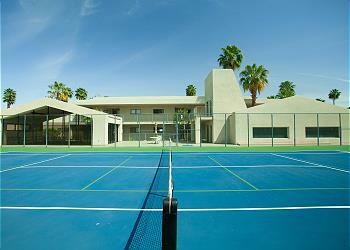 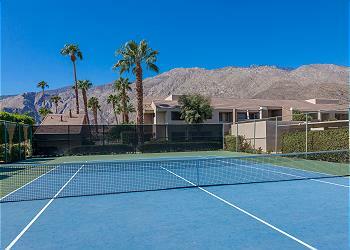 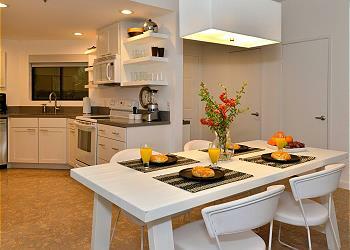 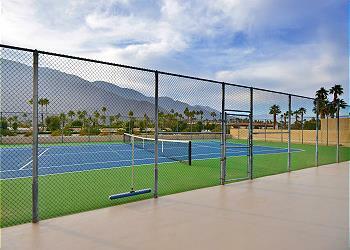 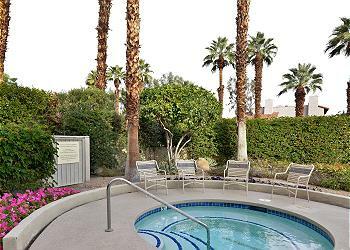 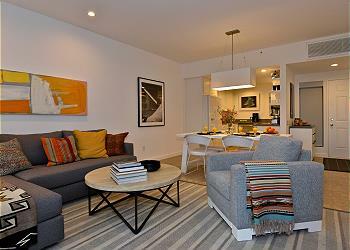 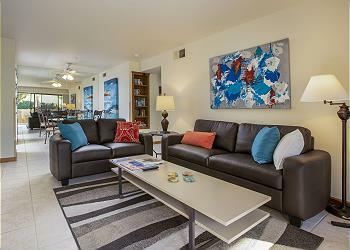 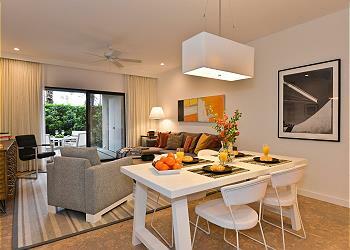 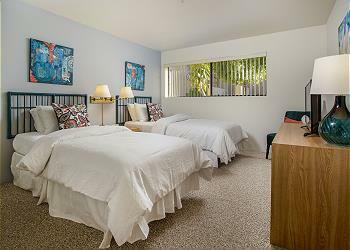 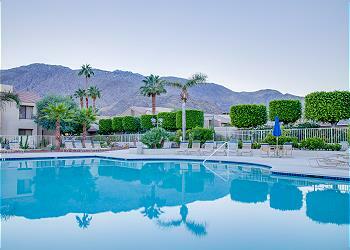 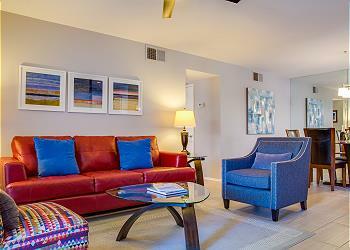 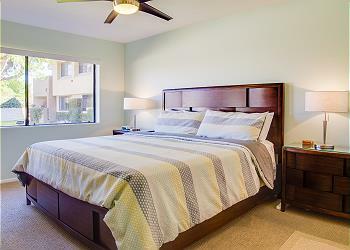 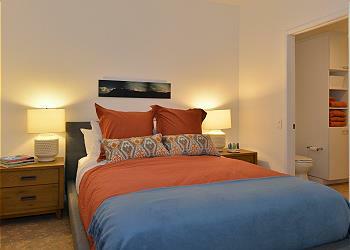 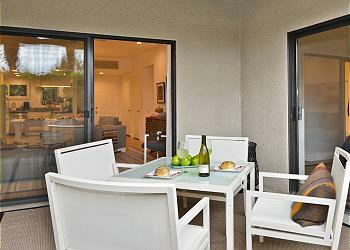 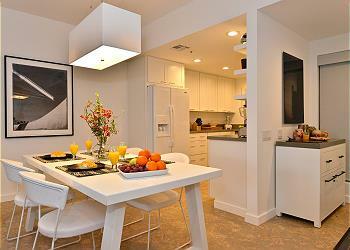 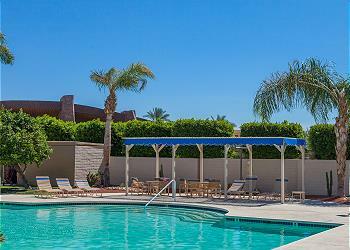 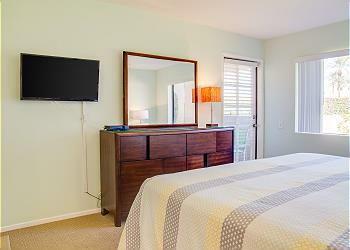 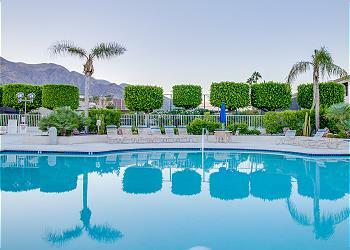 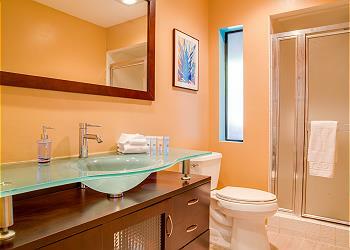 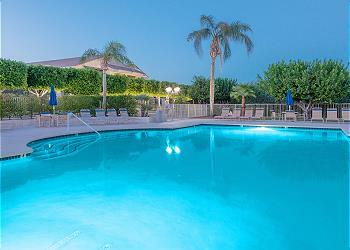 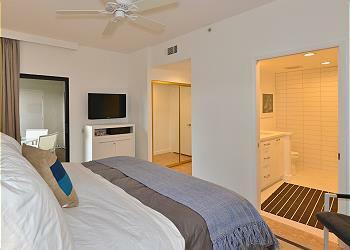 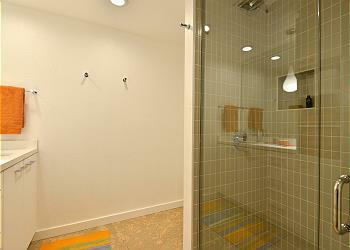 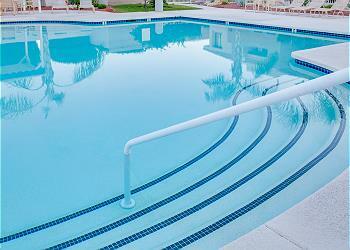 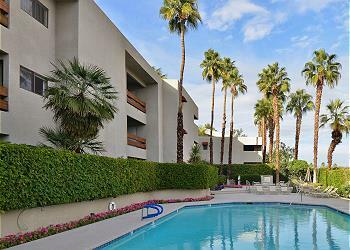 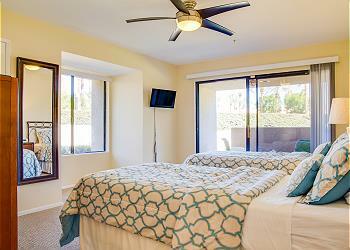 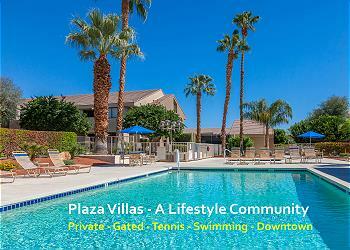 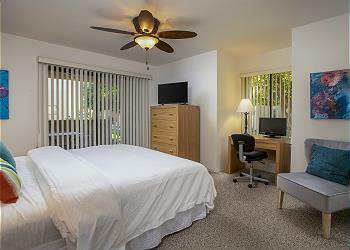 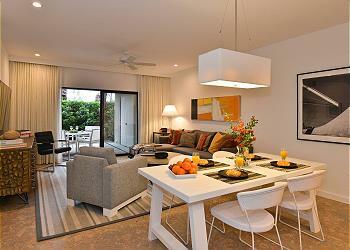 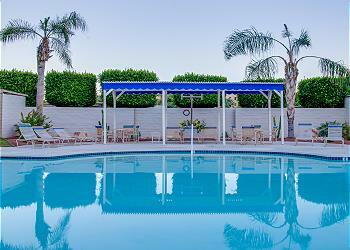 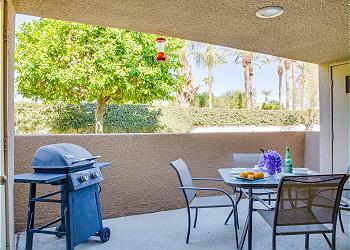 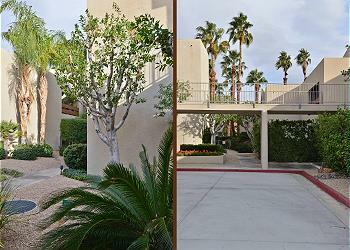 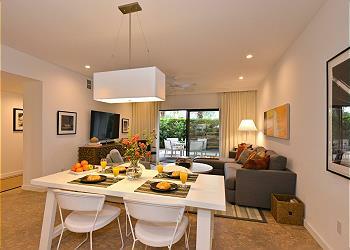 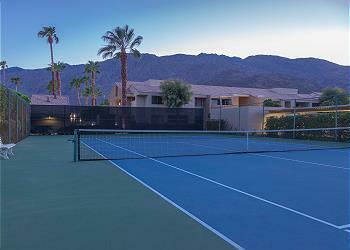 Peruse our repertoire of affordable Palm Springs CA vacation rentals below! 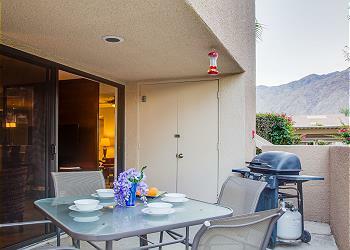 Just because these vacation rentals in Palm Springs CA feature a lowered price tag doesn’t mean they are less magnificent than other vacation rentals in the area. 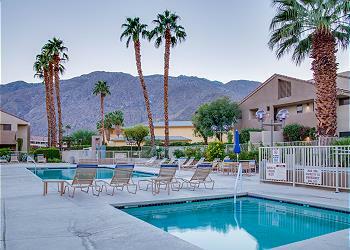 In fact, many of our value Palm Springs short term rentals have access to lavish community or private amenities, such as refreshing resort-sized pools and bubbling hot tubs for soaking your cares away. 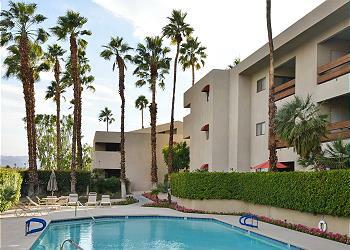 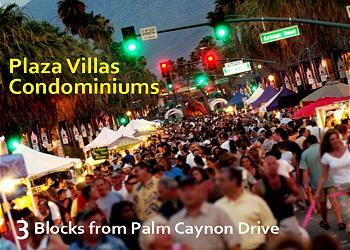 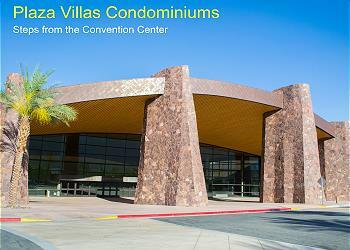 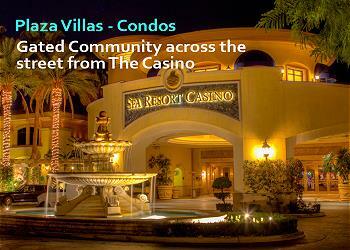 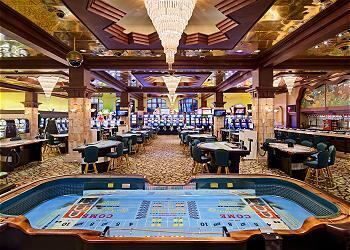 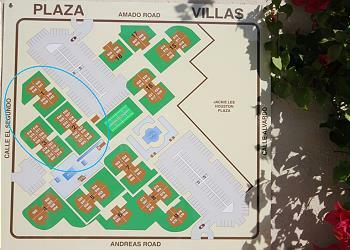 They’re also handily located near some of the greatest sightseeing spots in Palm Springs! 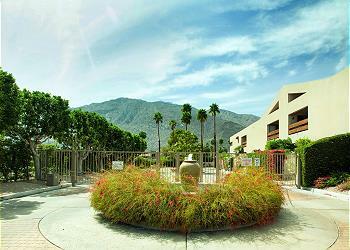 Immerse yourself in the ethereal, otherworldly beauty of Indian Canyons or Tahquitz Canyon on a scenic hike. 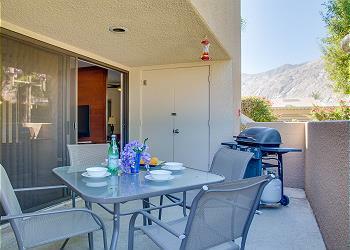 Or see Chino Canyon from above on the Palm Springs Aerial Tramway! 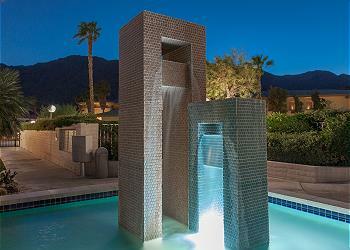 Soak up the arts and culture of Palm Springs at the Palm Springs Art Museum or the Agua Caliente Cultural Museum. 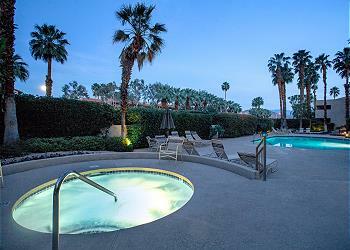 Stroll through the dining and shopping districts of downtown Palm Springs and sample the menus of eateries like Elmer’s Restaurant, The Sandwich Spot, Jake’s, Lulu California Bistro, Manhattan in the Desert, The Tropicale, or 533 Viet Fusion. 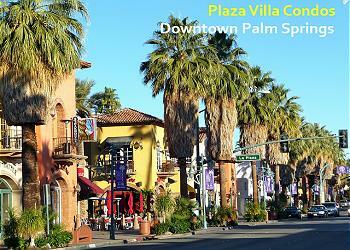 Indulge in a little retail therapy on Main Street and the Shops of the Corridor. 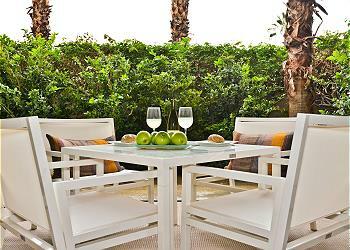 For drinks afterward, head to Rooster and the Pig or Trio Restaurant. 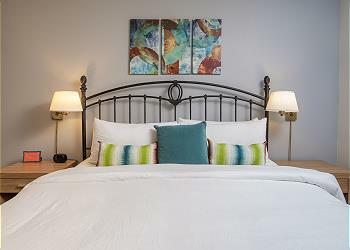 When you come back to your home away from home, you can bask in the vacation bliss of airy, spacious floor plans, sumptuous yet sleek furnishings, and a cheerful interior of serene colors and décor. 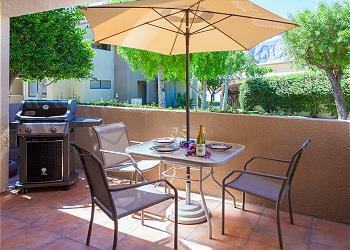 Kick back on modern couches and chairs in the living room, where you and your guests can enjoy each other’s company while watching a little bit of television on the flat screen or snuggling up next to the fireplace when the desert nights turn chilly. 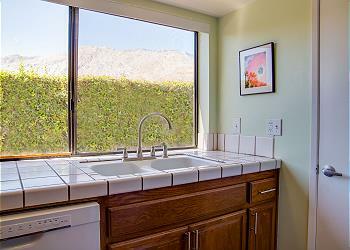 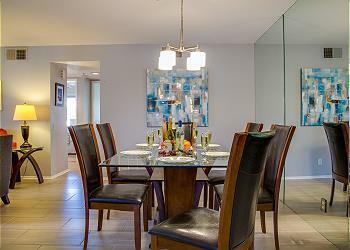 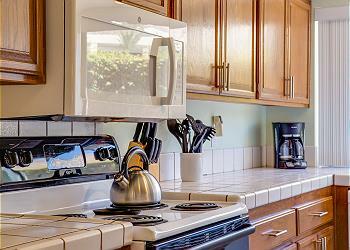 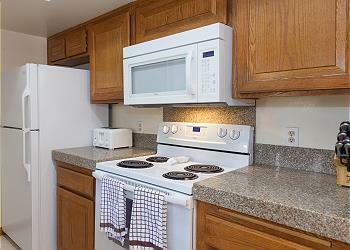 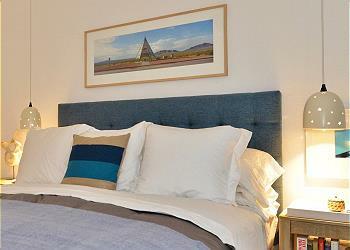 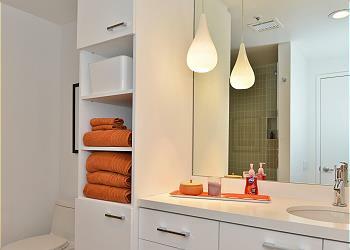 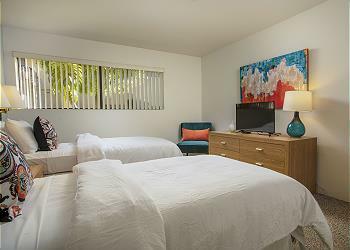 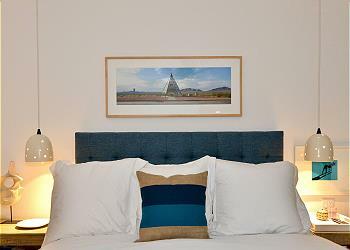 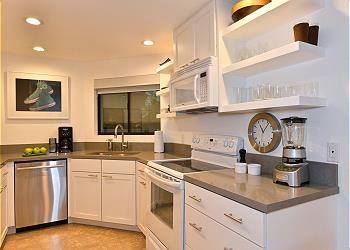 If you’re not too interested in eating out on the town during your stay in one of our Palm Springs short term rentals, you can make full use of the full-sized kitchen in these properties, which is equipped with an array of cookware, ample countertop space, and top-tier appliances for your convenience. 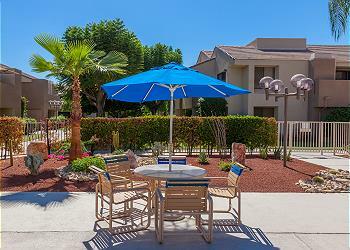 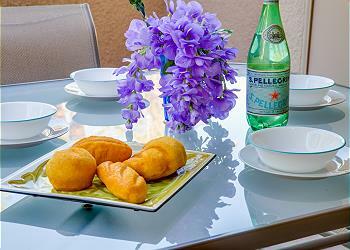 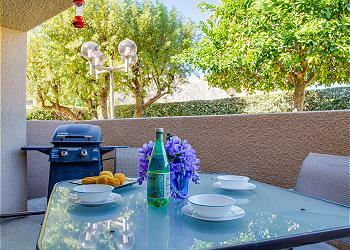 Reward your cooking efforts with a nice sit-down meal at the dining table or a desert al fresco meal on the patio. 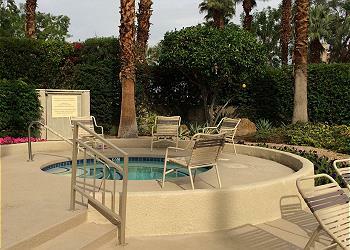 At the end of the day, you can treat yourself to a hot shower or soak in the tub before climbing onto your plush bed and soft linens for the best night’s sleep of your life, knowing that tomorrow is another beautiful day in Palm Springs. 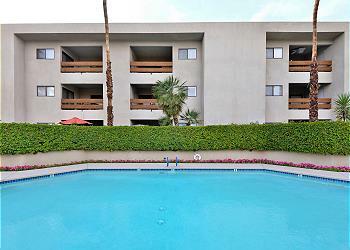 Contact our reservation specialists for further information on what Palm Springs has to offer during your time here when you book your lodgings in one of our classic Palm Springs CA vacation rentals! 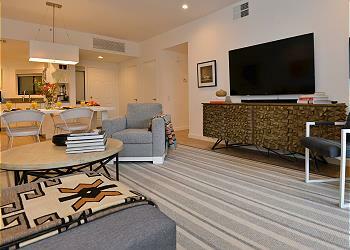 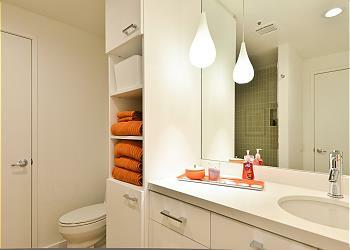 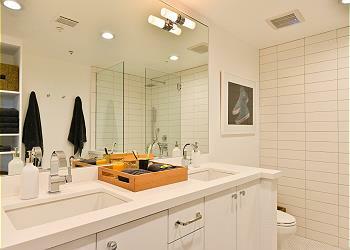 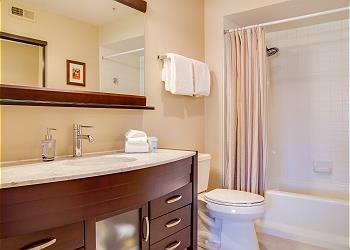 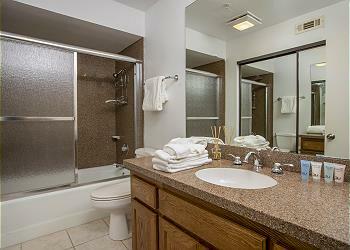 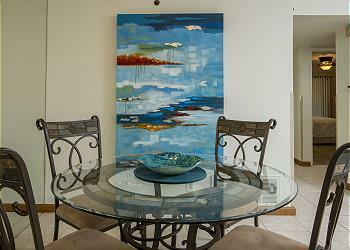 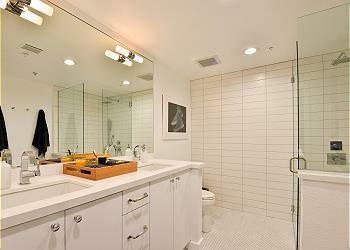 Downtown Deluxe - Gorgeous Designer Condo right in town!